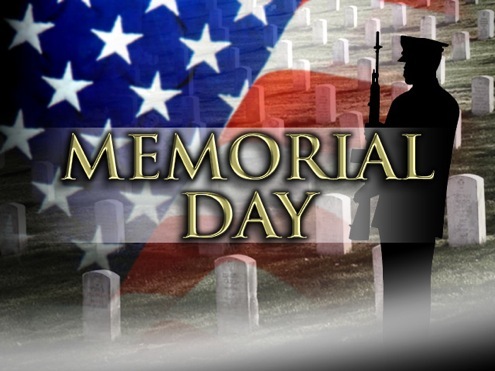 How is your community celebrating Memorial Day? Is the local colorguard from the Junior ROTC program coming to your association to honor the fallen? Are you opening the pool with a party? Is your community doing a BBQ to remember those who served?